Where to find the best iPhone VPN — read our review of six ones! Saving your anonymity: choose the optimal iPhone VPN! VPN is a technology that allows you to make your surfing the Internet safe and completely anonymous, as well as to get access to blocked resources. There are six iPhone VPN services that do not reduce your speed and are easy to install and to use. 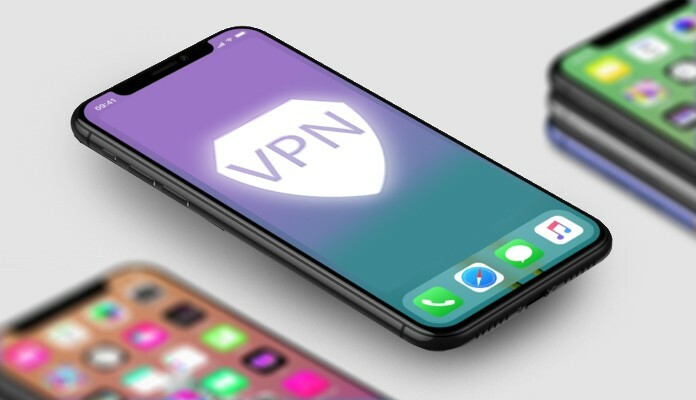 How to choose the best iPhone VPN? Decide why you need a VPN service. Review the characteristics of each VPN service. Locate the VPN service with a friendly user interface. Make sure that you can work with the servers of those regions that you need. Determine which tariff plan suits you best. 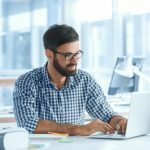 Look for a VPN provider with reliable user support. What is the best VPN (iPhone)? TunnelBear is one of the most convenient VPN for iPhone. You have the opportunity to choose the connection to the server of one of the 20 countries. The amount of free traffic in TunnelBear is limited to 500 MB per month. It will be able to be expanded with a paid subscription. Opera VPN offers a stable VPN (iPhone) with 500 servers in 10 regions of the world. You can choose any of them at will. Changing the location and encryption of traffic are free, but the VPN speed is limited. To increase it you need a subscription. Windscribe offers quite a large amount of free traffic at maximum speed: 10 GB per month. This number can be increased by another 5 GB, if you share a record about the service on Twitter, as well as 1 GB for each referral user. You can expand it with a paid subscription. Hotspot Shield offers 7 free trial days. Without additional payment it is available on 5 different devices. In the free mode, the service prohibits an independent choice of location and cuts the connection speed. Nevertheless, it offers a flexible payment system, so you can subscribe to your needs. Speedify differs from competitors in the maximum speed of access. To do this, it applies intelligent algorithms, as well as the simultaneous use of mobile Internet and Wi—Fi networks. In the first month of use, the service provides 4 GB, and in the subsequent one — 1 GB of free traffic. However, this amount can be expanded with the help of a paid subscription. To one Speedify account, you can bind 5 different devices. Private Tunnel allows you to connect to servers in 9 different countries of the world. It guarantees high speed and stability. One account allows you to use the service simultaneously on 3 different devices. You can use it for free for 7 days. When this period is over, you can buy a subscription for a month or a year, as well as remove the limit on the number of devices.